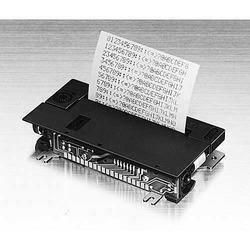 We are highly instrumental in the process of manufacturing and supplying of a wide range M190 Printer Mechanism. Our range M190 printer mechanism features products such as Printer Mechanism and Epson Printer Mechanism. These printers are built by our team of experts by using latest technologies provided within our manufacturing area along with fine quality raw material procured by our team of procuring agents. We offer these printers at a market leading price range. 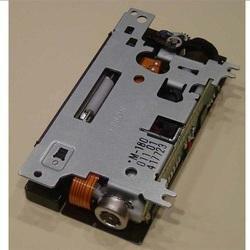 We are leading supplier of Printer Mechanism. Printer Head for Mettler Toledo SQC Printer. 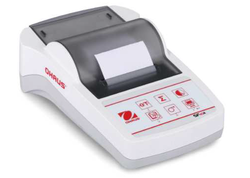 We are leading supplier ofStatistical Quality Control Printer. We are leading supplier ofEpson Printer Head. We are offering this product to our client at a reasonable rate. We are leading supplier of SQC Printer. Weighing results can be statistically evaluated. We repair and provide service of Sartorius make SQC Printers. Our client can avail this service from us as per their requirement. We are highly instrumental in the process of manufacturing and supplying of a wide range Epson Printer Mechanism. Manufactured by us, these Epson printer mechanisms have been manufactured using the innovative technology and keeping in mind the quality parameters which are set by us for yourself to set an example by leading this industry. We offer these printers at a market leading price range.